Featuring a fitness center, sauna room and large spa pool, Dock Bay Lodge offers luxury bed and breakfast accommodations in Te Anau. Each suite has a flat-screen TV, DVD player and comfortable lounge chairs. The guest lounge features a large open log fire, a 42-inch plasma-screen TV, DVD player and a surround sound system. The living and dining area offers views of the golf course, lake and mountains. Dock Bay Lodge Te Anau is located 5 minutes’ drive from the center of Te Anau and just 10 minutes’ walk from Fiordland National Park. Mountain bikes and golf clubs are complimentary for guests. All suites have a private balcony and a bathroom with under-floor heating, hairdryer, luxury toiletries and bathrobes. 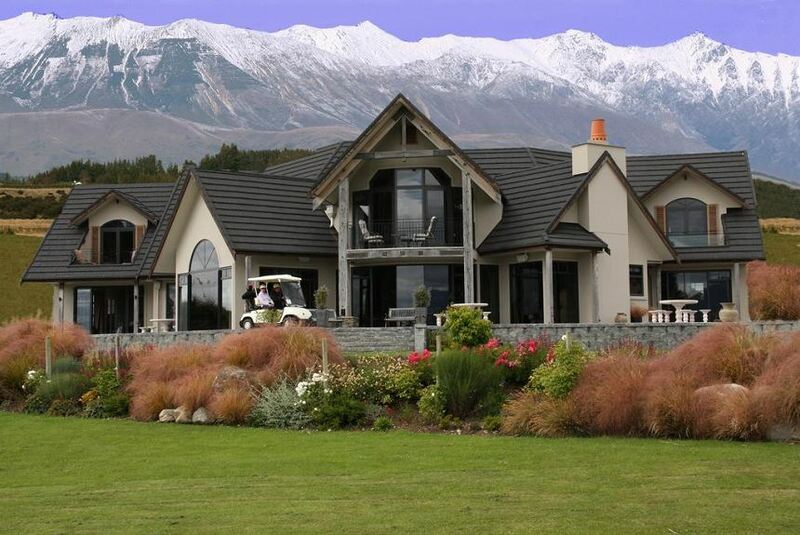 Most rooms offer views of either the golf course or Lake Te Anau. Free Wi-Fi is included. Breakfast options include full English breakfast, omelets and pancakes. All rooms include espresso coffee and homemade baked goods are available throughout the day.